We stock and can order a broad range of hand and power tools from a wide variety of manufacturers. Available in store or online. The versatile 18volt Lithium battery is reputed to be one of the best systems available. 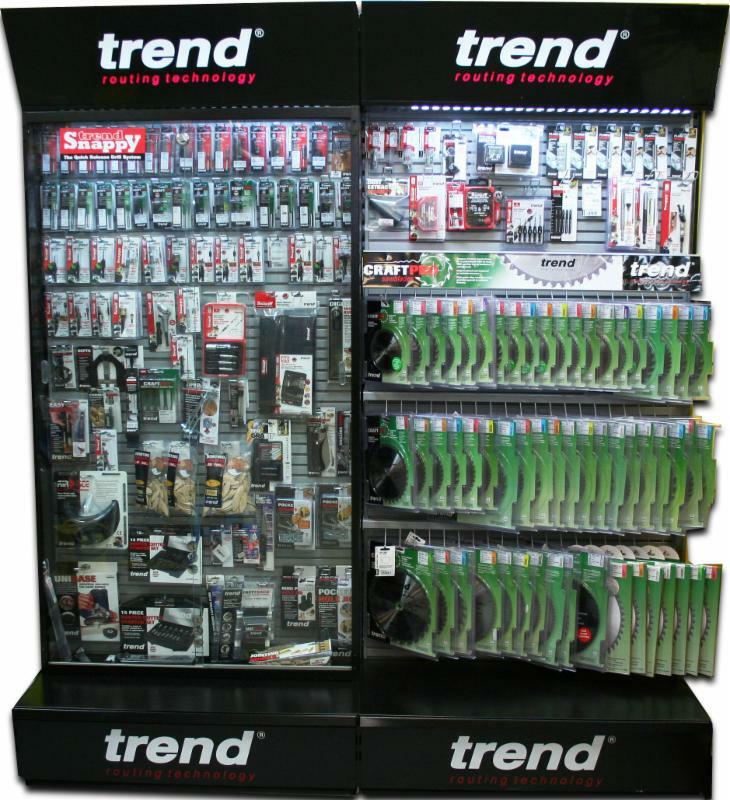 Our new stand contains 17 of the 25 tools in the range and the full catalogue is available in store. nailer with a full range of economical accessories. Built by professionals for professionals, Maffel's first-class tools for the carpentry woodworking trade are the product of a unique manufacturing process and embody a quality that lasts for generations. Our Mafell display stand features a wide selection of these inimitable products which offer high-torque, high-speed motors, sturdy design, supreme precision and outstanding durability. Watch the video of the incredible features of the Plunge Saw and Guide Track. Watch the video of the of the uniquely versatile 10.8V Drill Driver with quick release chuck, angle & bit holder. · High-performance impact mechanism for optimum drilling performance. · Ultra-M technology for highest performance, gentle efficient charging, optimum energy utilisation and long service life. In particular the stand contains a wide selection of Circular Saw Blades to fit the most common makes and sizes. Makita has long been recognised for manufacturing the highest quality motors in the industrial power tool industry. A vast range of Bosch power tools from drills and sanders, to saws and grinders. We keep a small range of Dewalt Power Tools in stock - contact your local branch to check for specific items.